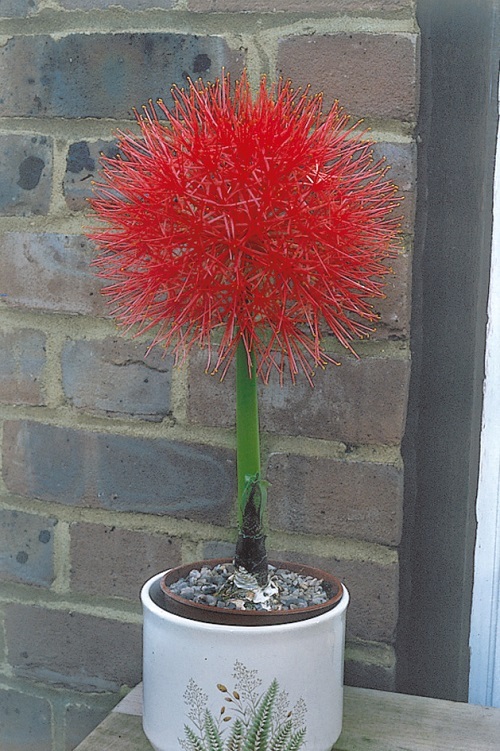 Scadoxus is often thought to be from the Allium family. 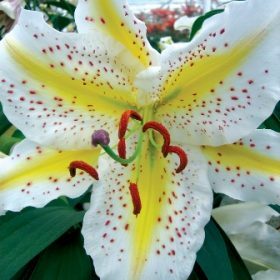 It is however a very stunning unique bulb and once in full flower it is absolutely magnificent. 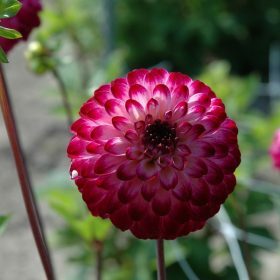 It produces a large ball shape, of red flowers on a very strong stem. 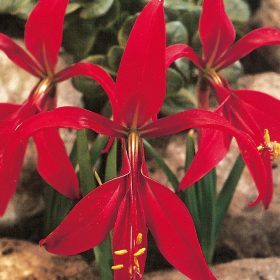 It is best grown indoors in containers that are only about 4cms larger than the circumference of the bulbs. 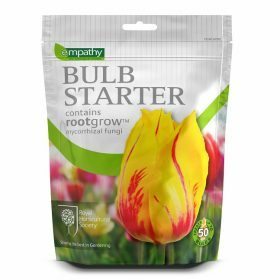 Plant with the nose of the bulb just showing above the soil surface. 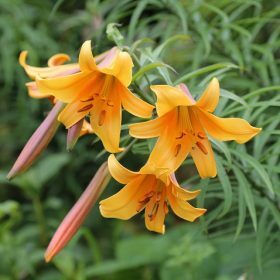 After flowering the leaves stay for many months and are also in themselves very attractive. 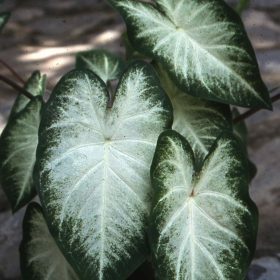 Best grown indoors in pots and left undisturbed for many years. 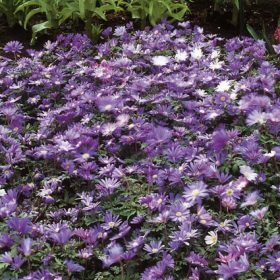 Soil type: Grow indoors in bulb fibre, can be left undisturbed for a number of year.